What is a Kphotography, LLC Senior Rep? throughout your senior school year by promoting Kphotography, LLC to junior year students! Since you would be representing us, we expect you to be a hardworking, friendly, and positive role model! simply share your amazing images via your rep cards and let your friends decide the rest! FREE Spring Mini Session and 50 rep cards featuring YOU to hand out. $50 discount on your Senior Session (Styled or Ultimate Session). $10 Cash awarded for each Referral (referrals must pay their deposit). 16 FREE Wallets from your regular session for referring 3 Classmates in your graduating year. After 5 referrals have paid their deposits, you will receive an enlarged standout print for your parents! You must book your Styled Senior Session, or Ultimate Senior Session with Kphotography, LLC with paid retainer and date selected. Have a fun, friendly, and outgoing attitude. Be photogenic and comfortable in front of the camera. Be willing to promote ONLY Kphotography, LLC Senior Sessions throughout your school year. Hand out "rep cards" with your photo and Kphotography, LLC's information. 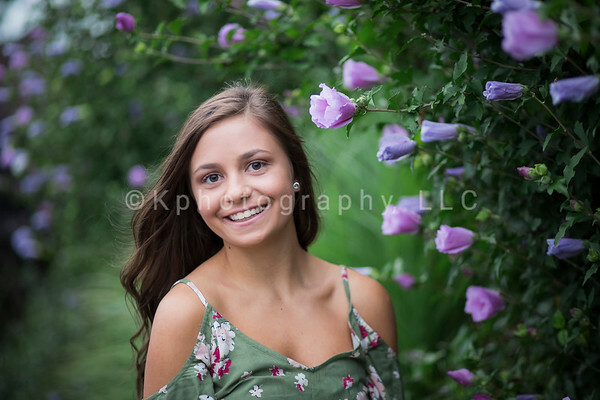 Be available for an immediate mini session upon selection as a Kphotography, LLC Rep.
Have confidence you will be able to refer at least 3 students who will book their Senior Session with us. Parents must sign a model release. Click the blue APPLY button below and send me an email (or text 717-808-3714) with your name, school, a little about yourself, and a selfie! I will send you an application and notify you if you have been selected as a Kphotography, LLC Senior Representative!